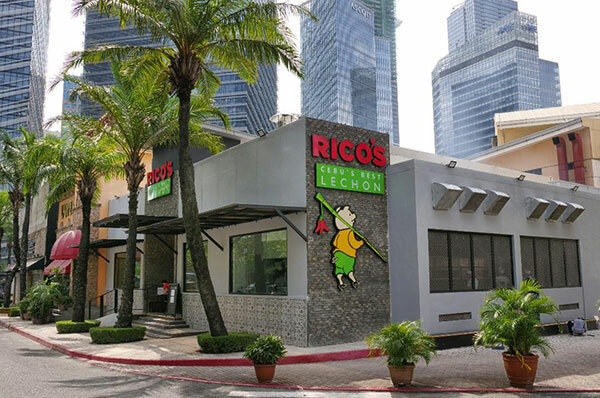 Rico’s Lechon, arguably Cebu’s best lechon opens their first branch in BGC on August 3, 2108. Their first foray occupies Gordo’s old space in the Fort Strip. 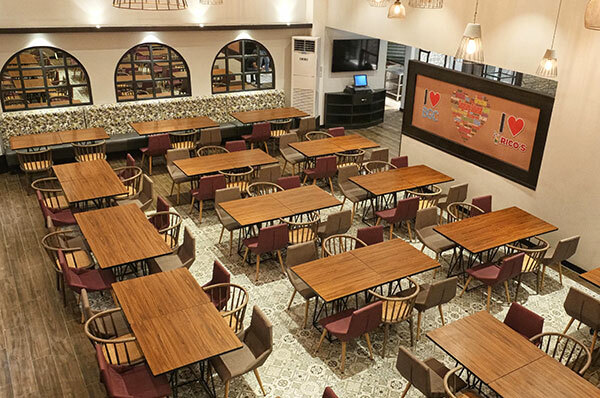 The restaurant has 2 floors and seats a plentiful 180 diners as well as a Roasting Pit on the side of the structure. They will be opening branches in Tiensitas, Top of the Glo, UP Town Center, and Ayala Malls Cloverleaf in the near future. 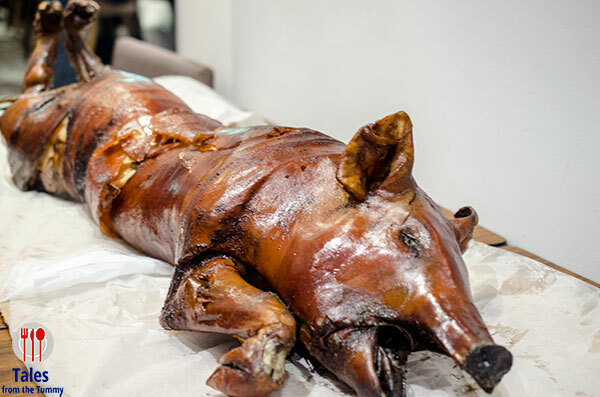 The star is the lechon (P900/kilo) and I would suggest eating it as is,without any vinegar dip to fully enjoy the flavors. This was my first time to try the spicy version and it was amazing, just the right amount of spiciness to whet your taste-buds. The original is excellent also for those that can not have spicy food like Lauren. Fried Rice Trio (P90/single, P280/platter). 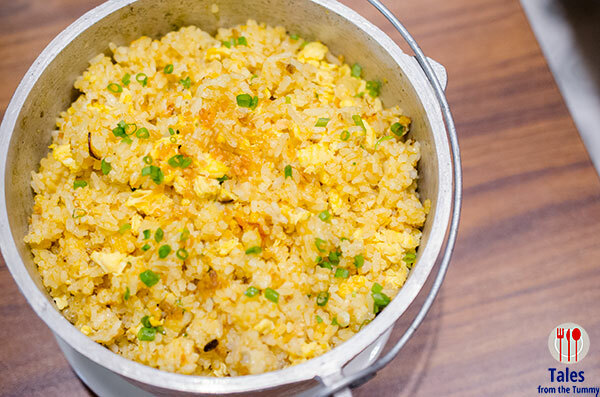 Their house fried rice that uses 3 types of dried fish, danggit, tuyo and tinapa. It’s very tasty by itself but the tasty lechon would be better matched to plain rice for you to appreciate all the unadulterated flavors. Gising Gising (P280). 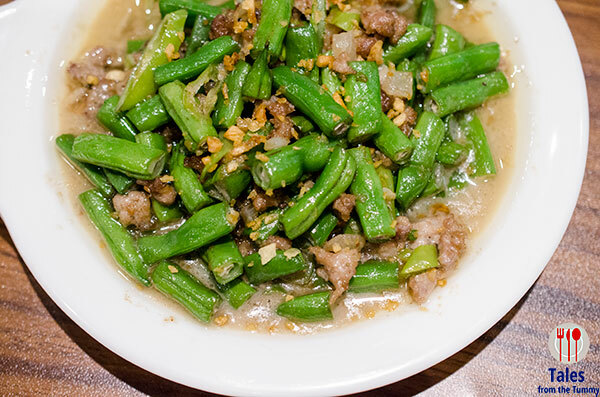 Do not order this one, no creaminess from gata, baguio beans instead of the usual sigarilyas (winged beans) and worst of all, minuscule serving for the price. Hop over to Manam and get it better and cheaper. 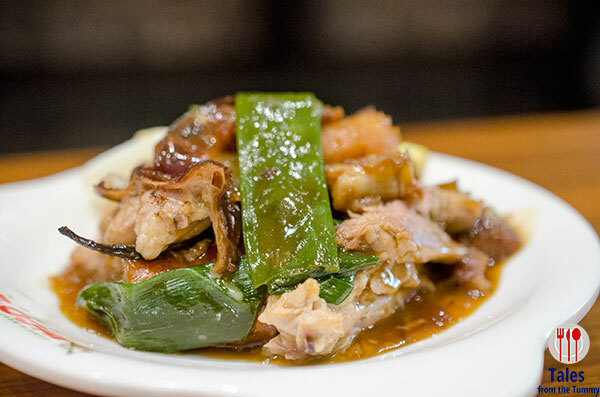 Lechon Humba (P320). 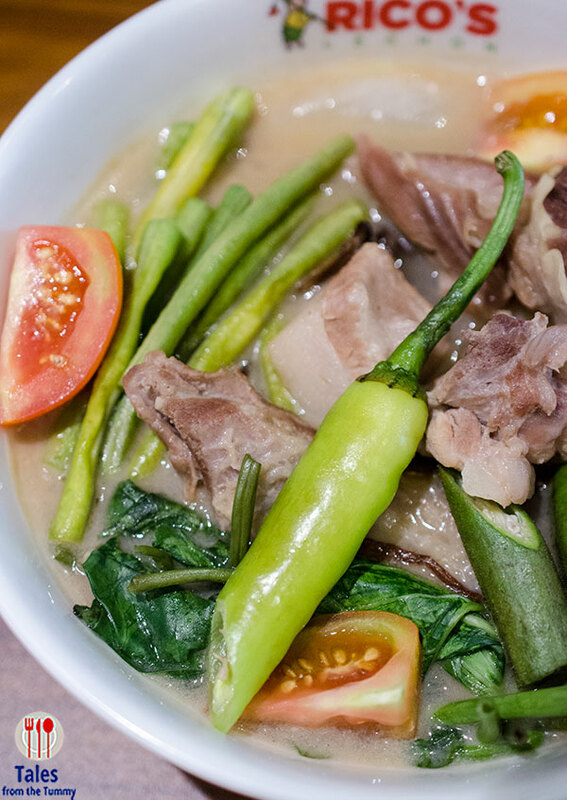 Cooked in the popular Bisaya dish that has is a mix of sweet and savory. 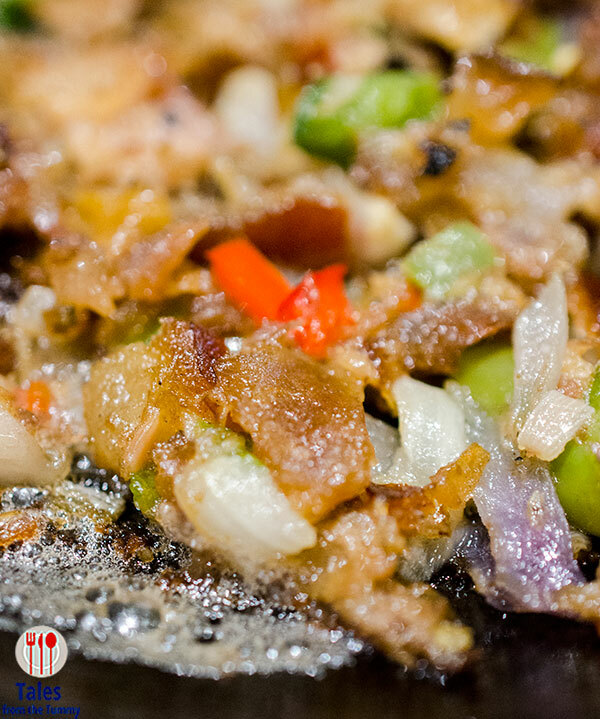 Lechon Sisig (P320). Lechon cooked in sisig style with lots of crunchy skin. This is quite good but very oily. Other dishes we got to try was the Seafood Kare-kare and dinuguan, both are not worth ordering. 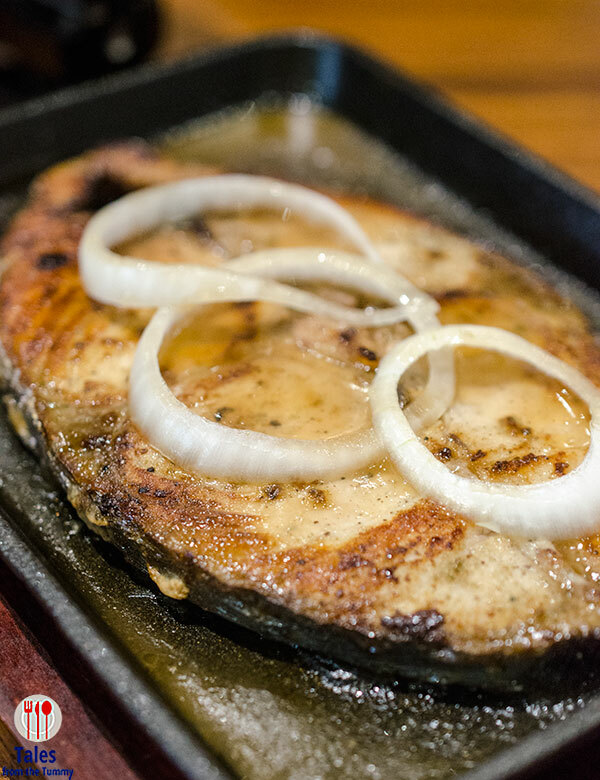 My recommendation is that you troop over to Rico’s Lechon BGC and have their original or spicy lechon pair it with plain rice and some drinks and call it a great meal. 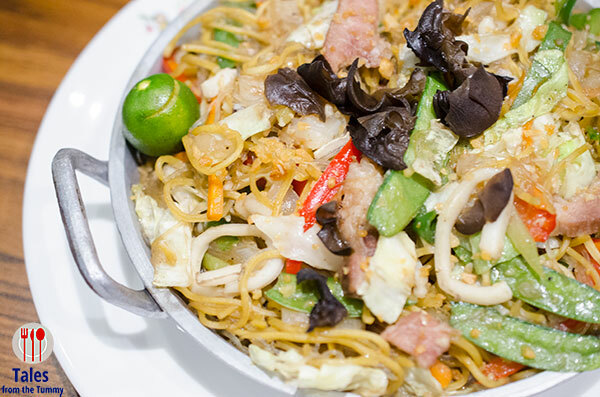 The other dishes are not up to par and most are way overpriced. They are currently limiting take out purchases to 2 kilos per person only as they are still constructing their commissary to handle a bigger volume. With all due respect, their dinuguan (Bisaya style) was very good.